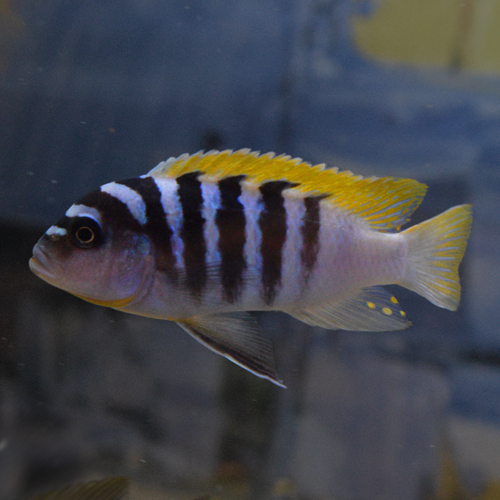 We supply healthy, strong African Cichlids available for delivery or collection from our Warwickshire farm. Authentic wild caught or F1 species. Only sold when fish have reached our quality standards. 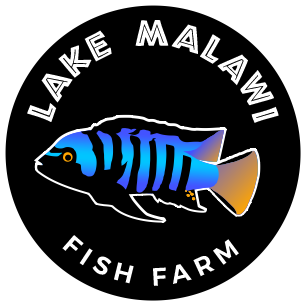 Lake Malawi Fish Farm Ltd is a fully licensed aquatic trader and a registered business that sells to the public from a home address. We are rated at the level of 5 stars by Warwickshire County Council and hold relevant CEFAS import licenses and accreditations. Translating to operating at the highest level achievable with regards to the welfare and husbandry standards of our livestock. 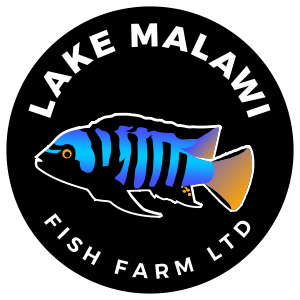 Lake Malawi Fish Farm Ltd is a business dedicated to the breeding and raising of excellent quality Cichlids from the Lakes of Africa. 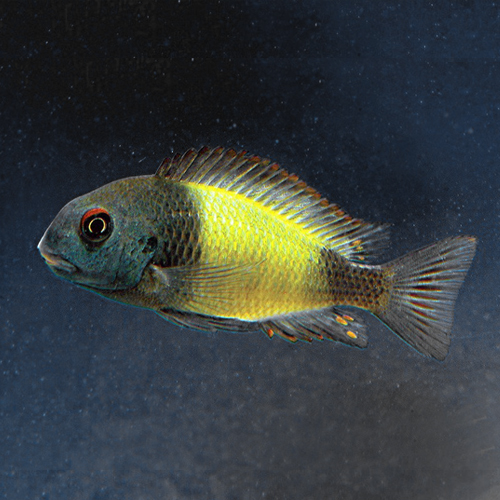 We aim to offer the most diverse and interesting selection of African Cichlids for the aquarium hobby. 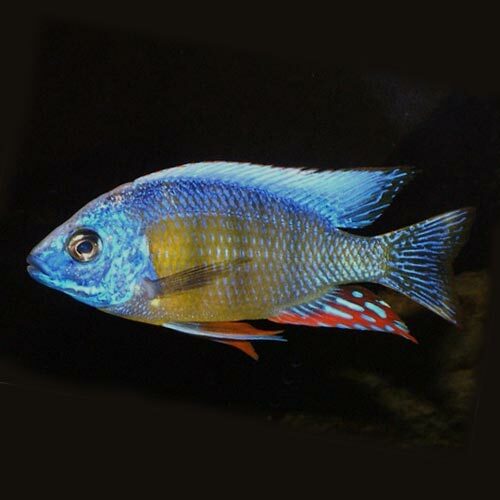 Our Cichlids for sale are bred from either, authentic wild caught specimens that have been bought in directly from the lakes, or genuine F1 specimens. 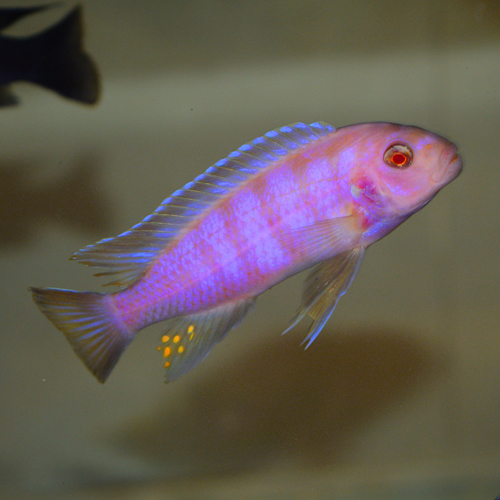 Meaning you have the option of selecting the quality strain of your fish, as well as the breed. 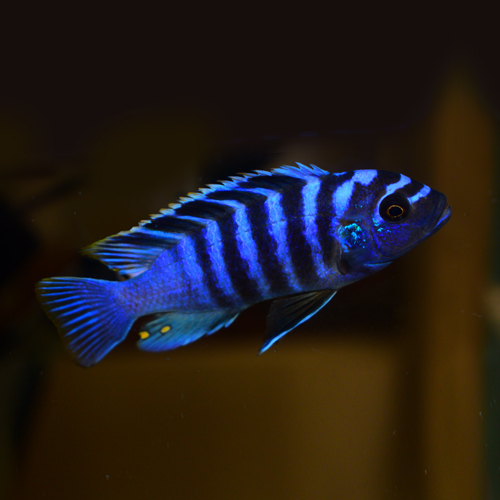 We have years of experience in the hobby breeding and rearing sizeable healthy Cichlids, which is all carried out on site. A careful selection process is carried out for the upmost quality to send out to our customers. 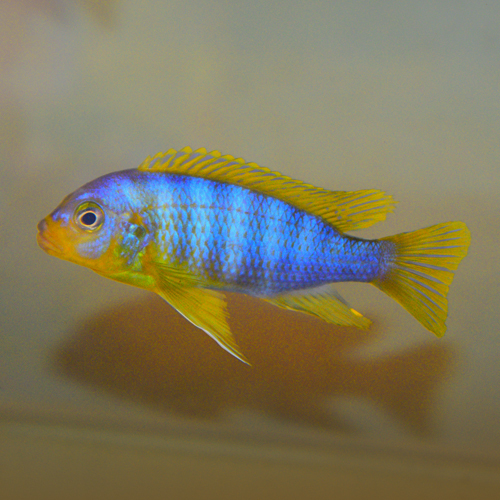 All of our cichlids are pure bred as we do not deal in hybrids of any form. 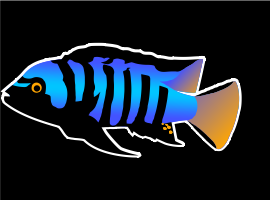 Wild Caught (WC) - Fishes described as wild caught that have been collected directly from a rift valley lake. 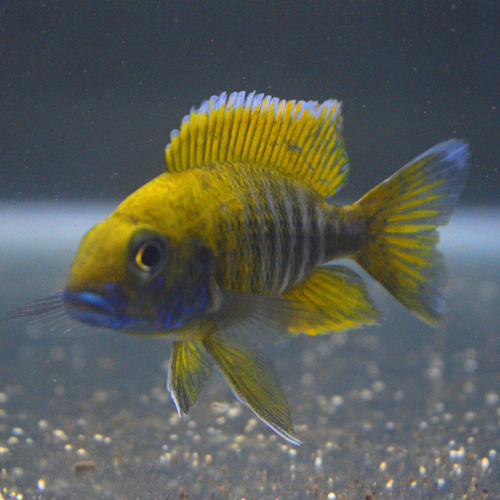 Filial 1 (F1) - In regards to Malawi cichlids F1 refers to generations removed from wild caught fish. 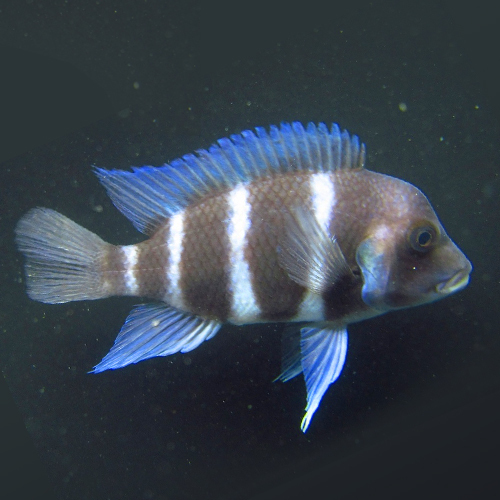 Thus F1 refers to first generation off spring being born from wild caught parents. Filial2 (F2) In regards F2 this refers to second generation off spring being born from F1 parents. 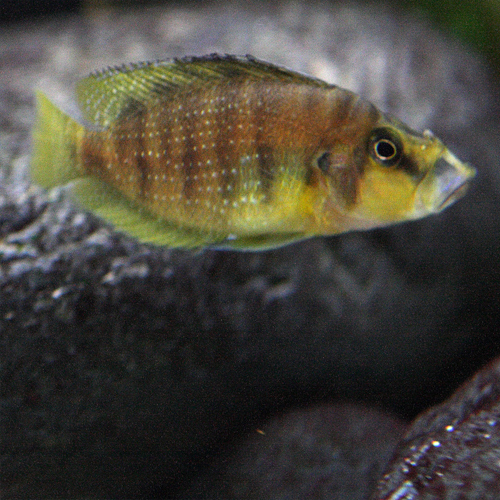 TankBred (TB) This is a fish that has been bred from a TB generation of fish in captive conditions. 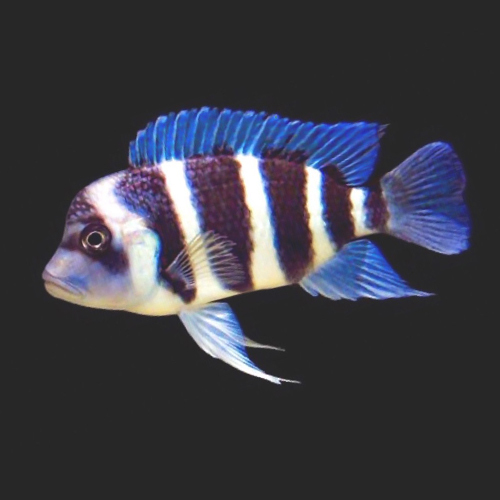 As are our wild caught breeding stock has been imported directly from the African Lakes, authentication certificates are available that have been provided from our suppliers, these are view-able to reassure customers our breeding stocks are genuine in nature. Our trusted courier delivers next day. We charge a flat fee of £20 per delivery, regardless of quantity of fish. Collection of your online purchase can be made by prior arrangement from CV22 7RY. 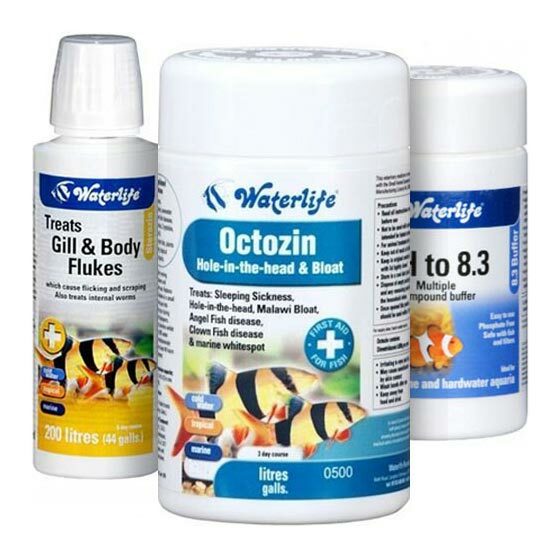 All our stock is professionally packed, oxygenated and given a 40 hour heat pack. The polystyrene box is clearly marked as carrying live fish. We pride ourselves in the quality and robustness of our stock. 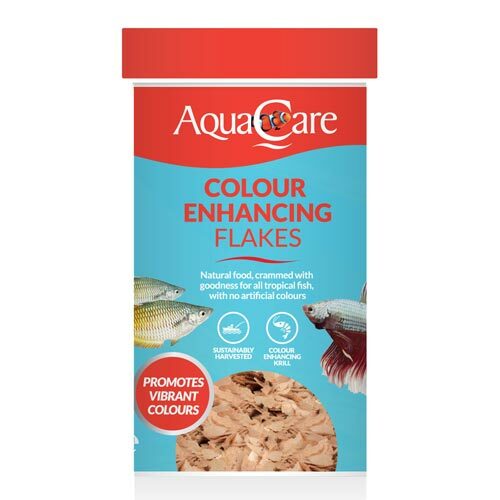 However if any of your fish have perished during their journey we will offer a no quibble replacement. 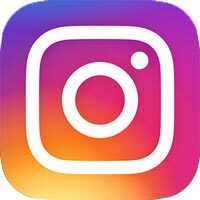 All we ask is that you send us a short video of the affected fish.